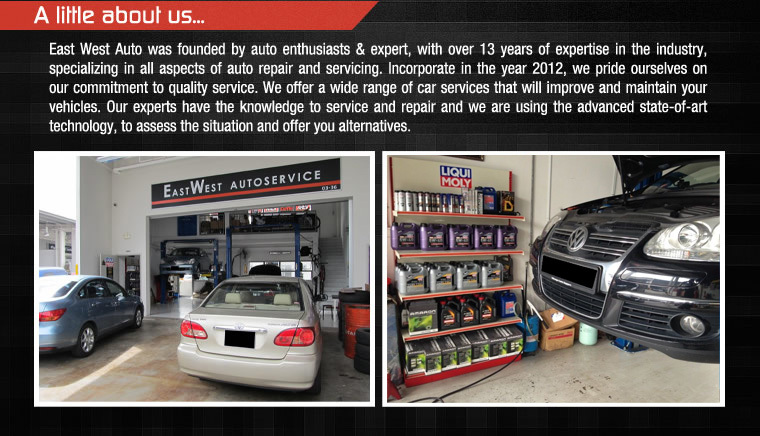 At EastWest Auto, they have a strong commitment to safety, quality, customer satisfaction and integrity. 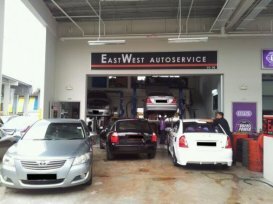 The team at EastWest Auto will go extra mile to guarantee your vehicles are safe and you are satisfied. All queries rationales duly explained. Appropriate suggestion raised and trade-off analyzed. 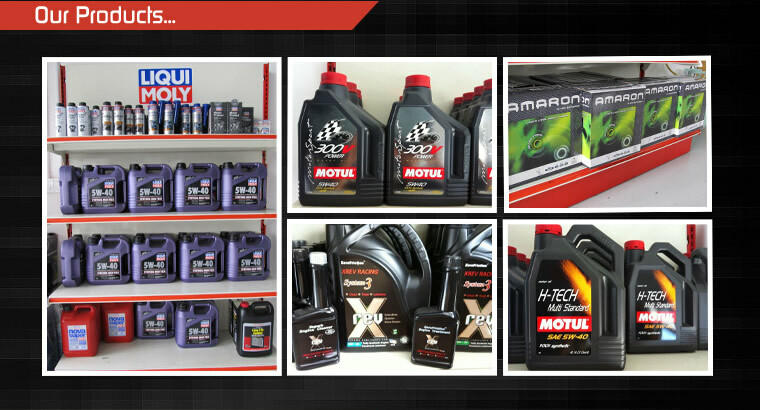 The most honest and reliable workshop! There is a screeching sound whenever i accelerate up a slope. 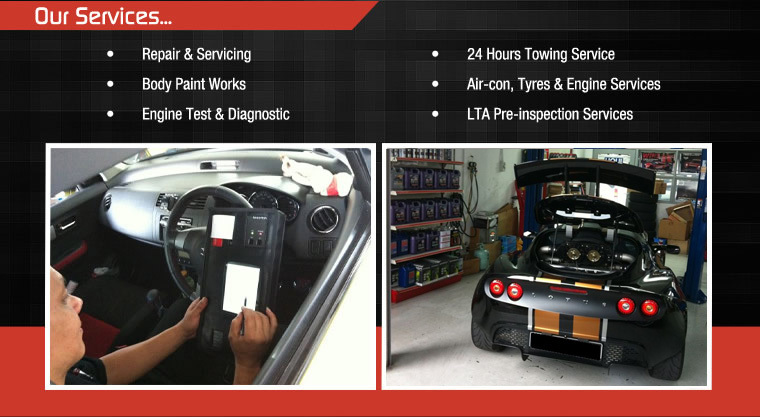 Previously, went to ETHOZ Tampines workshop but was angry as they had "anyhow" blame it on my wheel bearing!